At last, I have made and checked my one of the to see list. That is, traveling to the one of the New 7th Wonders of Nature in the world. 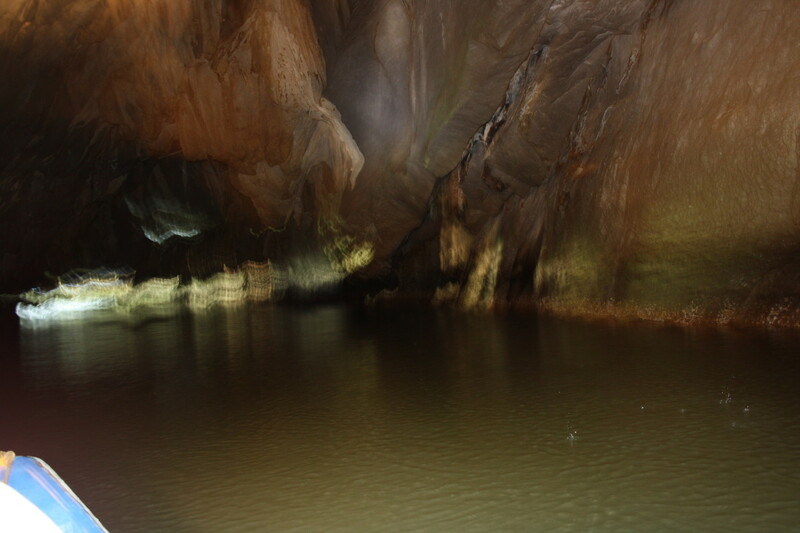 The awesome Subterranean Underground River in Puerto Princesa,Philippines . 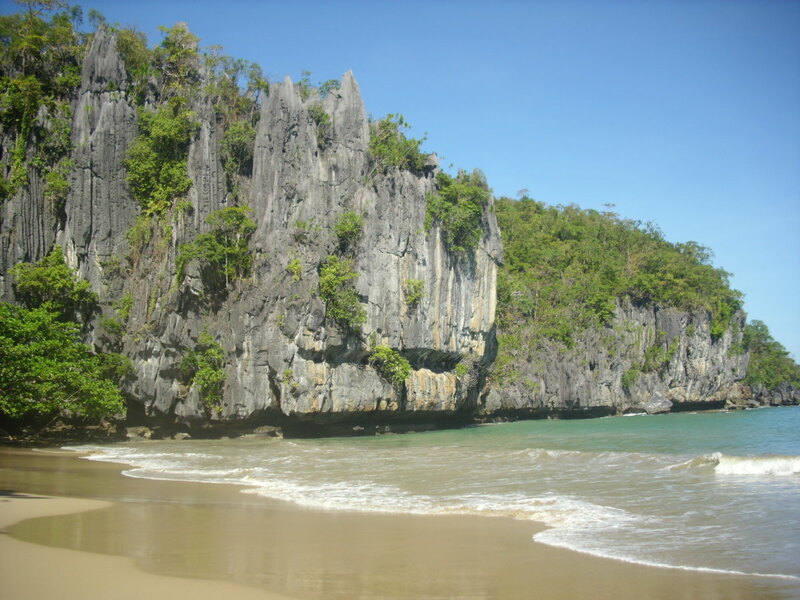 It is located 2 1/2 hours drive by car from Puerto Princesa, the capital city of Palawan. 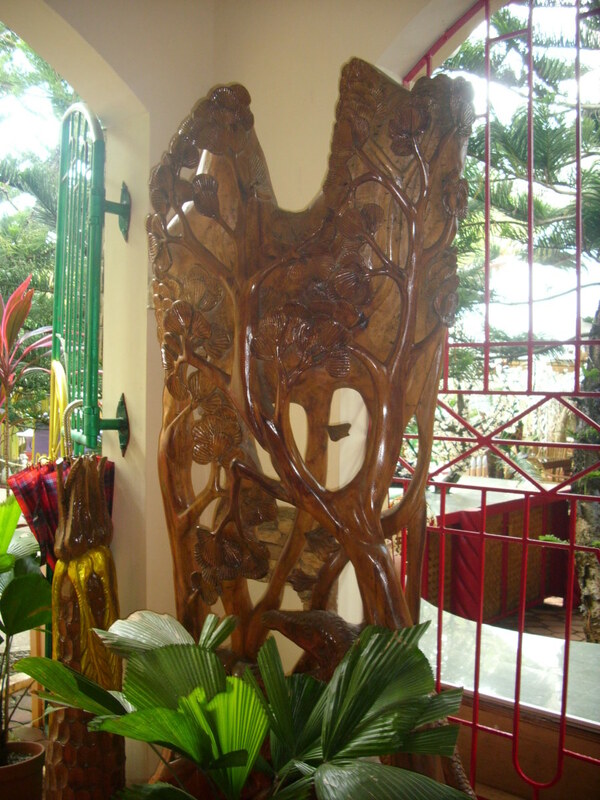 My travel started with a flight from Manila to Puerto Princesa with my hubby and my father. It was the first time we flew to Palawan. The flight was about 1 hour and 20 minutes. Up from the plane I could see how beautiful Puerto Princesa is. It is surrounded with a forest. I have never seen such a place with loads of trees still existing in the Philippines. Everytime I flew home to Mindanao, I could only see mountains getting balder and balder, which in my childhood time had abundance trees like coconuts and other tropical fruits. 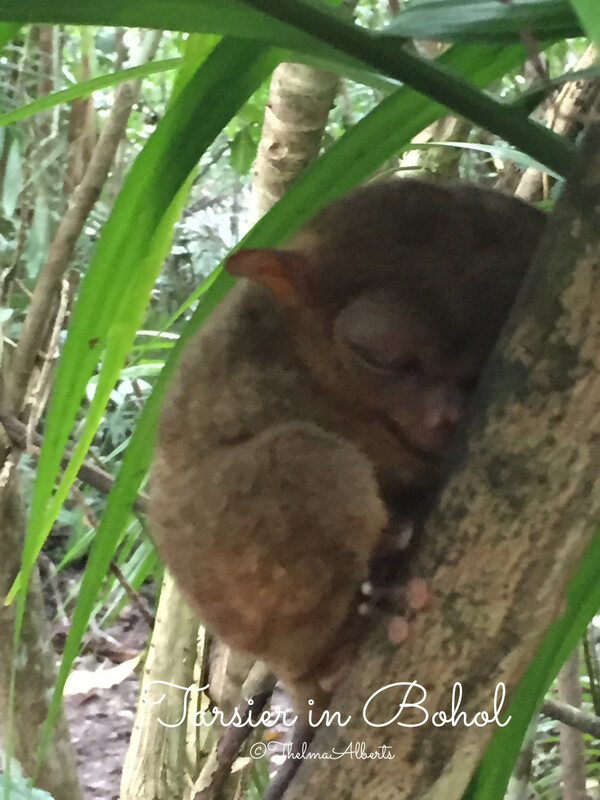 So, I was delighted to see the forest of Puerto Princesa. I took a lot of video of the forest from the window of the plane. Landing at the airport, I could smell a different air from what I used to smell coming to my home country. A fresh moisty clean air! We were collected from our hotel airport service car. The woman who collected us was nice and explained us what we should know when travelling with a tricycle to the city, how much fare we have to pay from our hotel to the city. 60 Pesos (day time) to 100 Pesos (night time) per ride with 3-4 persons and depending how far it is from our hotel which is a bit far from the center of the city. To be sure, just asked the receptionist. Philippines Travel Guidebook is a must. It is a gadget that prepares you for places and things you have not been to. Even if you have been there already, this book will give you the information you need to know while traveling to my home country Philippines. 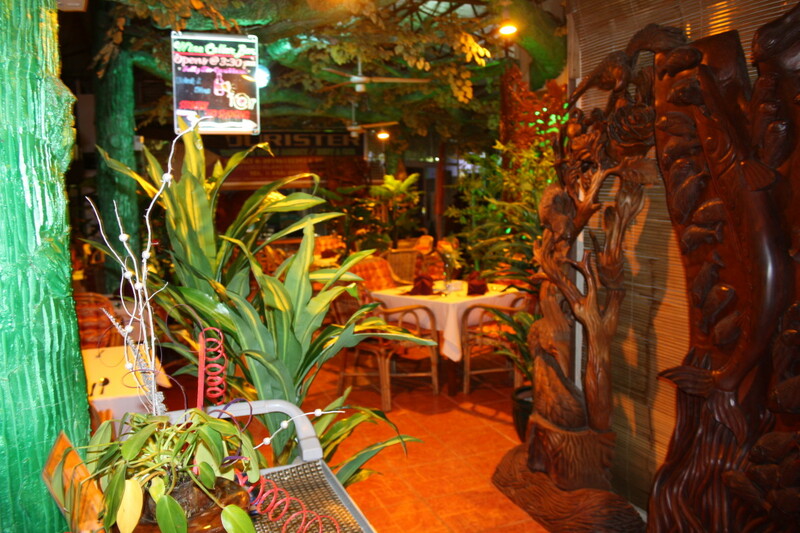 We stayed in Deep Forest Garden Inn which is a bit far from the city´s action but still near when we wanted to go shopping to Robinson Mall for European food like cheese and fresh milk. We did not go out everyday as the hotel has a lot of ammenities to enjoy. 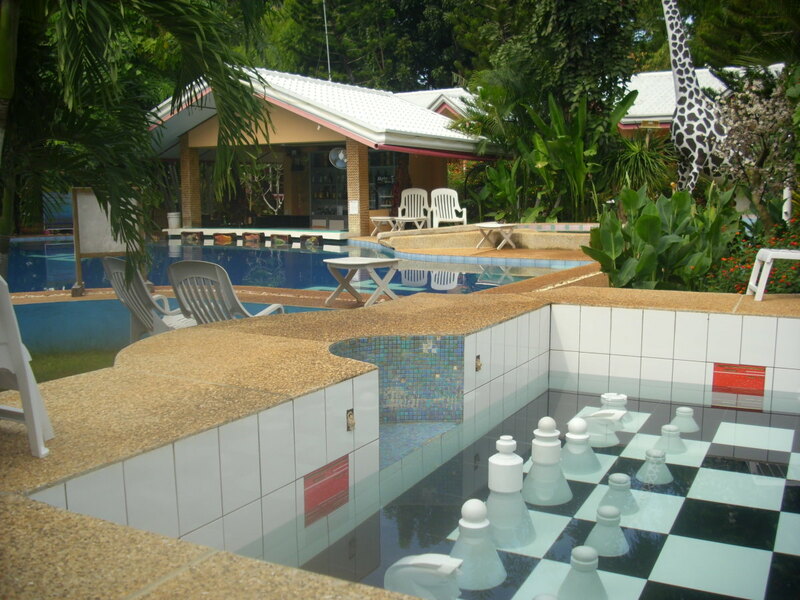 There were swimming pool, chess pool, jacuzzi, restaurants, wine bar and free wifi. 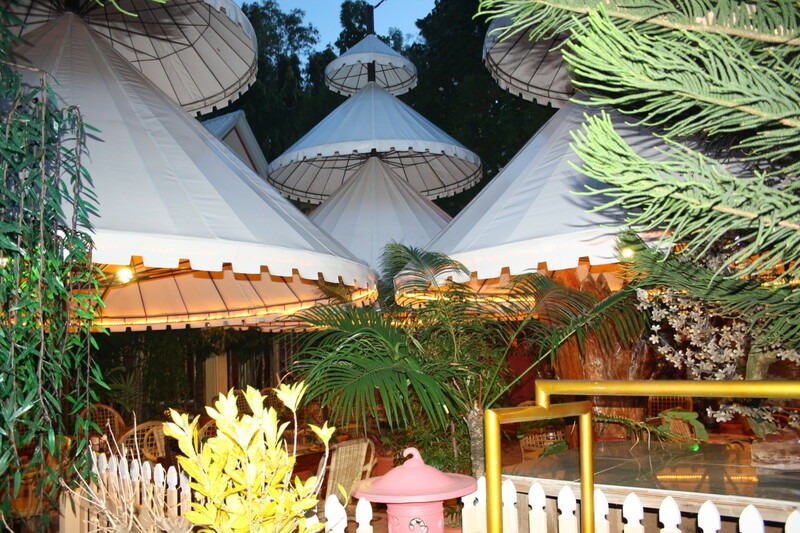 Besides that, the garden is awesome enough for us to relax while drinking a cup of tea or a glass of beer. "No Permit, No Entry." 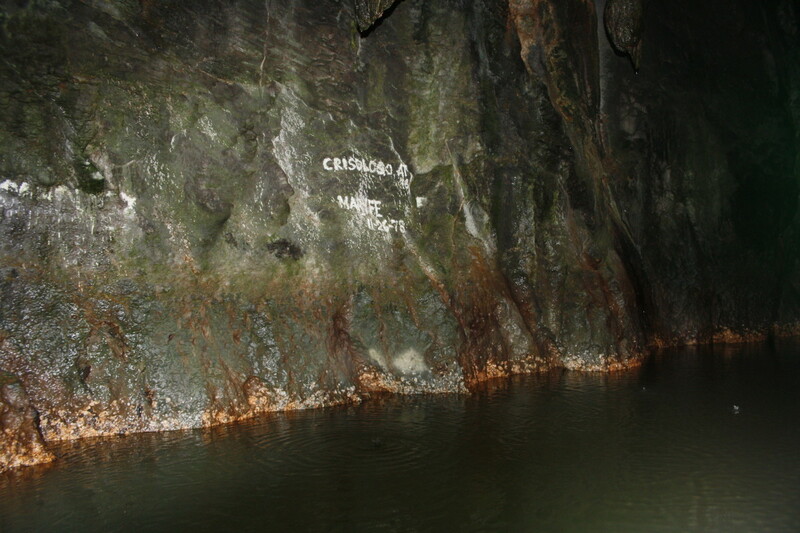 That´s the official motto in visiting the Subterranean Underground River. As I have a Puerto Princesan friend who´s name is Susan, I knew what to do. She and her sister helped us in getting the Underground River permit in the Coliseum building office in the city. We had to apply personally, bringing with us our Identification cards or Passports and our plane tickets (especially for my hubby as a foreigner). Payment for the permit was made at Sabang port where our boat ride begun. We started our travel with a rented van at 5 o´clock in the morning to Sabang, which was about 2 1/2 hour ride from our hotel. It was a very fresh but clear morning and there was no traffic jam. The road to Sabang reminded me of Ireland which was serpentine but beautiful. The road was sometimes rough. We stopped halfway in a village tourists shops where we were able to go to the loo and some of us bought hats for protection from the heat of the sun. Arriving at the tourist office at Sabang port before 8 am (our scheduled boats ride), we queued for paying and presented our permit. With a senior discount for my father, we had paid only 650 Pesos for the permit including the environmental fee taxes. After that we went to a tent "office" where we paid for our boat for 700 Pesos. Then, with only 3 of us in the boat the amazing journey to the Underground River started after we wore our safety life jackets and helmets. 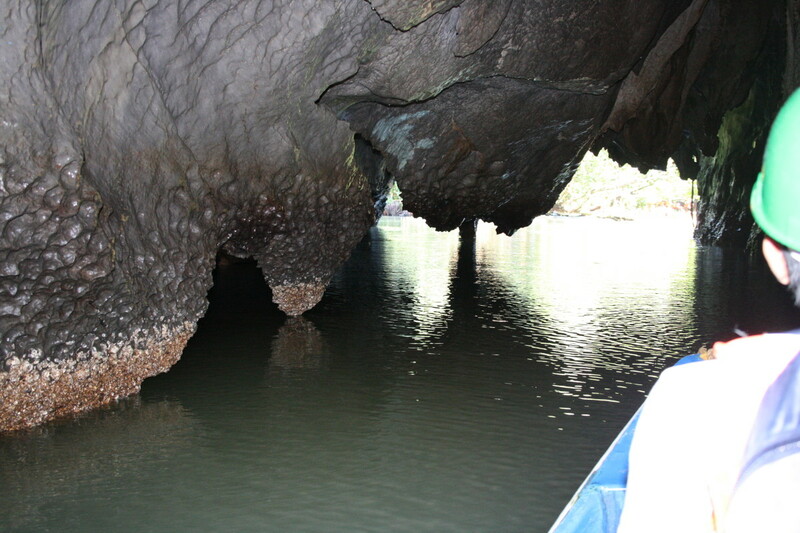 The boat trip to the Underground River from Sabang port was awesome to me. It was my first travel with a small motorboat with only 5 persons including the 2 boatmen, which took 15 wavey minutes of my life. 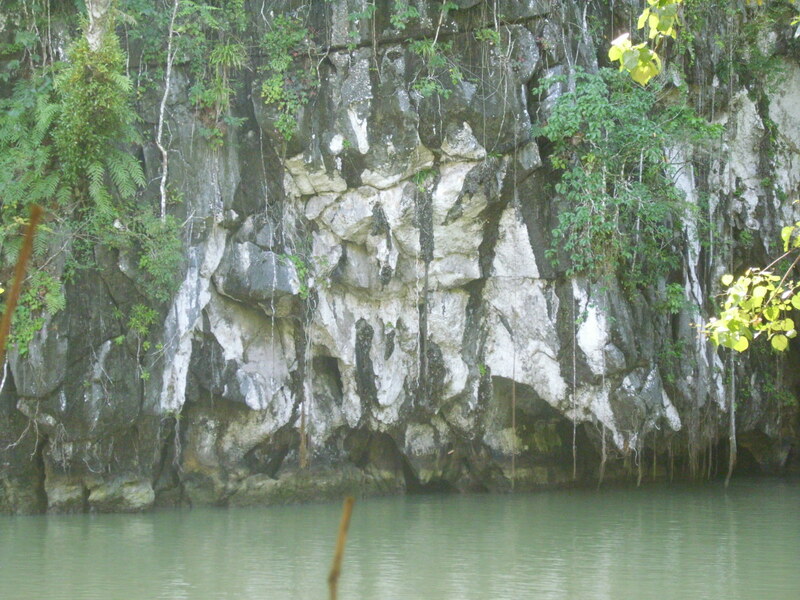 I was excited seeing the beauty of the blue see and the rock formations along the way. Arriving at the beach park where a huge limestone karst mountain landscape looking upon us, the entrance to the Underground River, a camera man was awaiting and took a photos of us 3. Then we went to the entrance of the forest where we presented our permits and tickets to the women who were waiting for the tourists and told us to wear life jackets. One of them told us not to bring plastic bags with food as the monkeys who are living in the forest would steal them. We should carry our cameras across our shoulder as they might be stolen as well from the monkeys. To tell you the truth, I have not seen one but my hubby and my father did. The monkeys were just hiding and were waiting for their victims. Traveling without a video camera is not good. I mean, how can you preserve the beauty of the places and things you have seen without having a camera? Through the video camera, you will remember where you have been to and what places you were having a great memory. For me, my video camera is my partner in visiting awesome places. 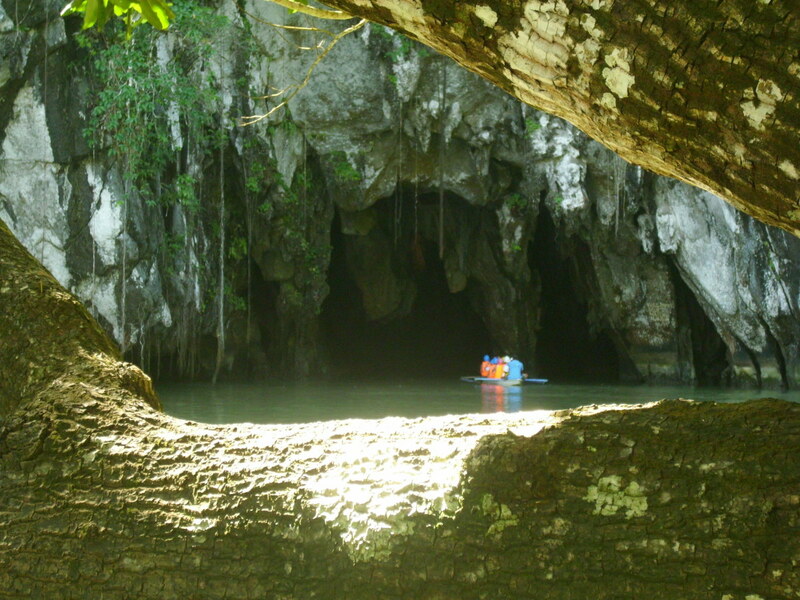 The Underground River is one of the most visited tourist attractions in Puerto Princesa, Palawan. 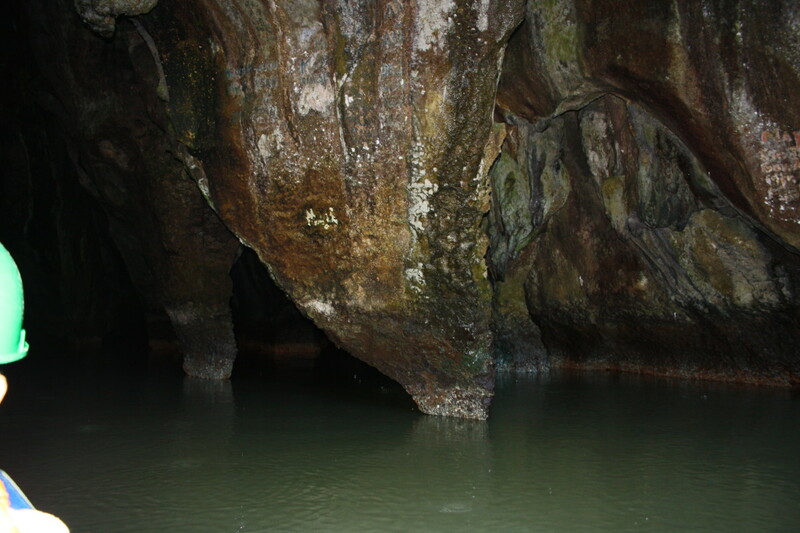 It is located in the Subterranean River National Park. 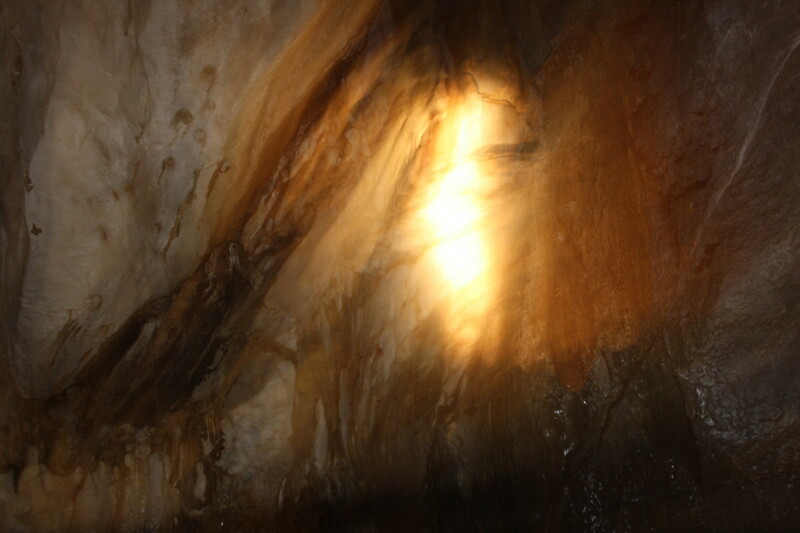 The main attraction is actually the long cave which is more than 24 kilometers. 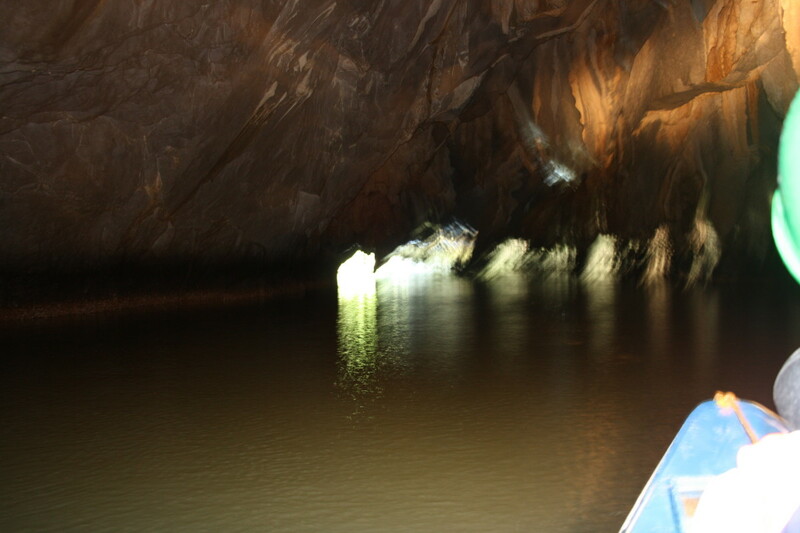 We took another boat, a paddle boat before we entered the Underground River cave. 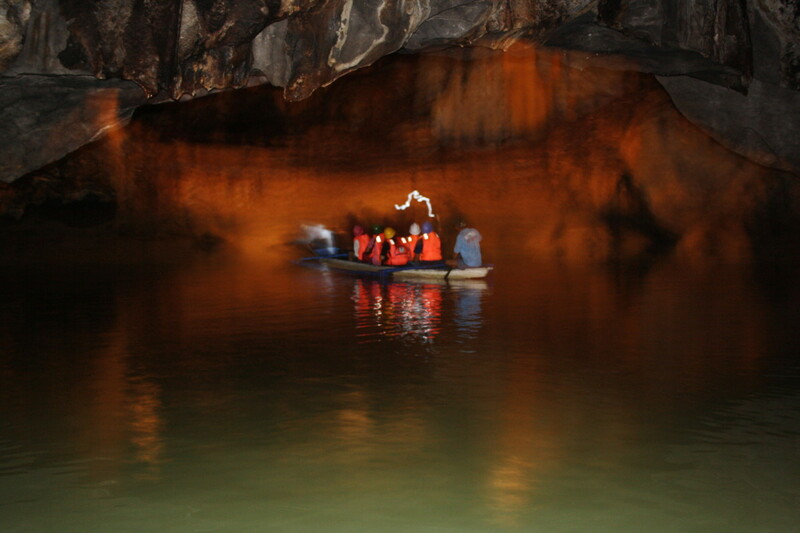 We were more than 6 persons inside the small boat and it was a bit loud for me to understand what the tourist guide said as there were "chatter boxes" Filipinas who couldn´t just enjoyed the beauty of the cave but were interrupting the tourist guide. So the video I took for this hub is not useful to me now with all those "chatter" noise. Thanks to them. 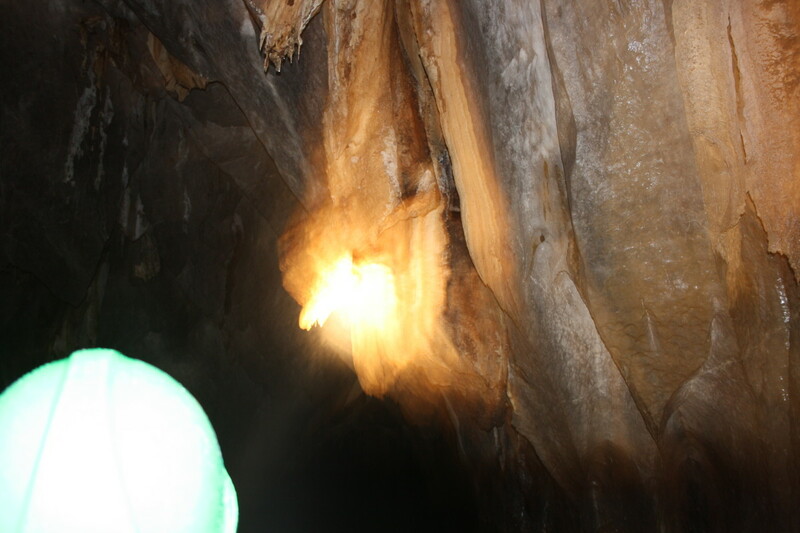 Anyway, I concentrated myself in looking at the huge giants limestone formations inside the cave. Thanks to my nephew who told me to bring flashlight with me as it was dark inside. Viewing the cave was awesome. I have never seen such beauty created by nature. There were cavern, underground fortress and wide tunnels inside the cave. Stalactites in different shapes were hanging at the cave´s ceiling like crystals and some in egg shapes form while stalagmites risen from the dept of the cave in unique macro form. While boating, every now and then the bats were flying above us. It was good to have worn the helmet for the ride because sometimes it happened that the bats sh...t upon us. The bats have their own burial site in the cave. 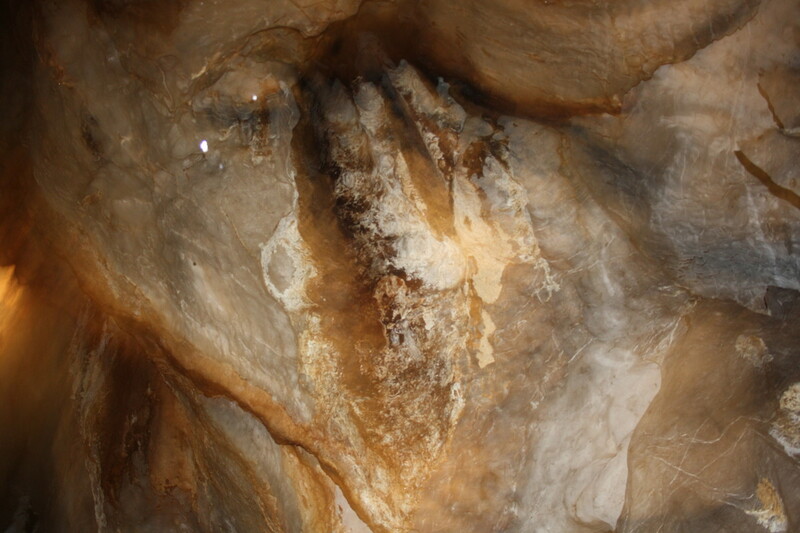 We have seen the dark spots of the caves´ walls. Besides the millions of bats living there, there were swallows and other living organism as well. As always, everytime I thought there was still something coming, the time was up and our paddle boat went out of the cave. We had to go back to our motorboat we took which was waiting for us at the beach park. The sun was very hot. I was able to take a video with only the sound of the motor boat. That´s the one on the top of this hub. 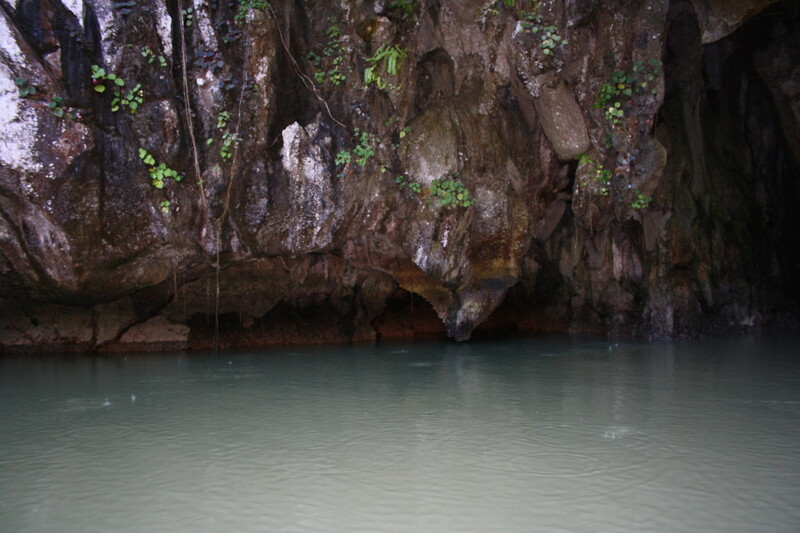 I was glad we took the early schedule to visit the Underground River as the waves were getting higher and higher and lots of tourists were on their way to the cave. Many thanks to my friend Susan M. Z. and her sister May Ann for helping us in organizing our travel tour in Puerto Princesa, Palawan, Philippines. First of all thank you for writing me a comment. I appreciate your visit but sorry, I don't own this site to let you write for me. I am just a writer spreading my wings at Hubpages. Of course you can write everything you want and be a member of this site. I will be glad if you will become my fellow hubber. Why not be a member? Think about that. You are very welcome vespawoolf. I know, every now and then I browsed through my old videos like this one in Puerto Princesa just to have a bit of relaxation by looking at it. Thanks for your visit as well. I´m so sorry to have missed replying your comment. Thanks for your visit anyway. Happy New Year 2014! I need this kind of holiday again. Take care. 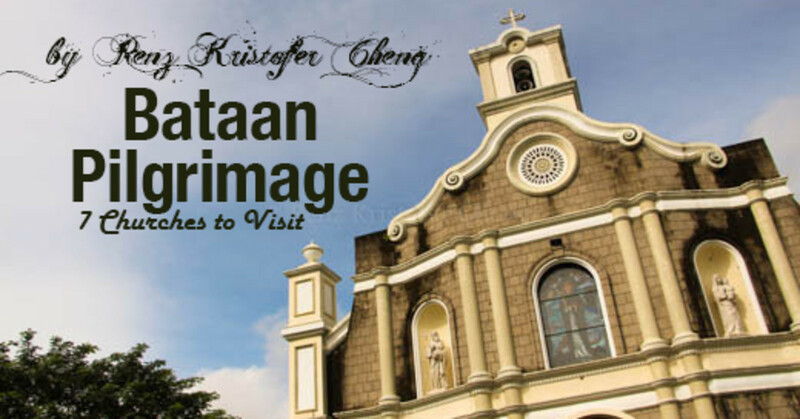 I came back by to browse through your photos of Puerto Princesa. What a beautiful place! I feel like I've just taken an exotic vacation. Thank you for sharing. Hi dionm! Thanks for stopping by. 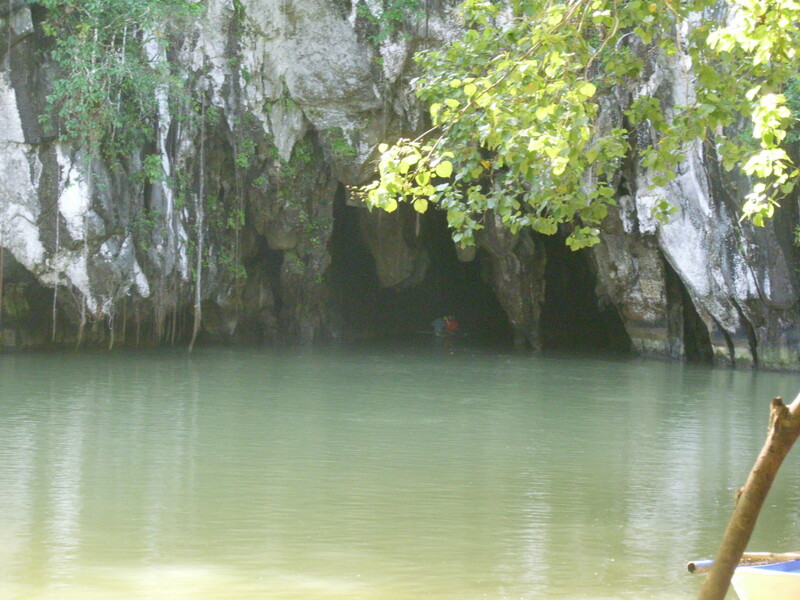 I´m sure you´ll love the Underground River in Puerto Princesa and besides that you can go island hopping there if you like. Have a great day! Absolutely awesome! Your pictures and videos and narration make this hub a fantastic instant-holiday in the mind of a reader. 5 years ago from Somewhere on Earth. Hi Thelma, I thought I'd stop by and read some of your work. This place looks amazing! 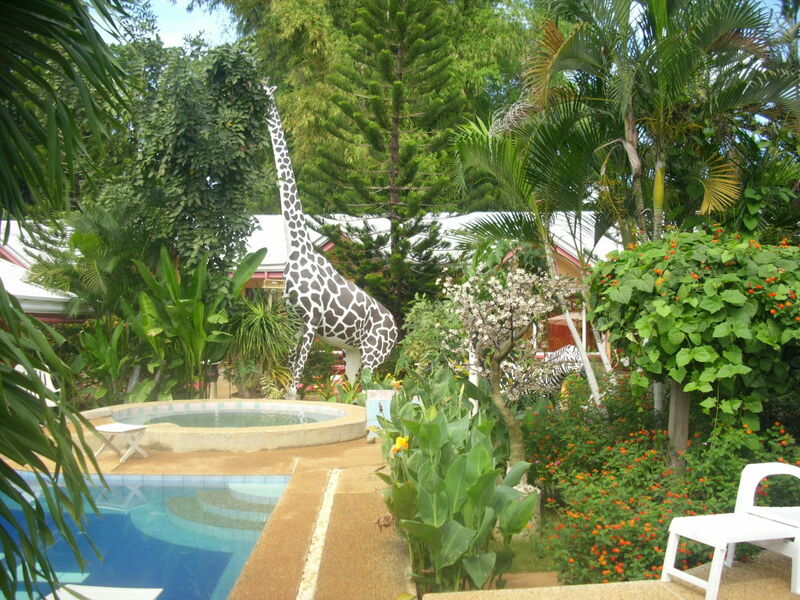 I'm a fan of destinations with fun, sun and nature. I think you've just added a destination to my bucket list. Thanks for sharing. many people from Nepal travel to Philippines to study and travel. I have some friends there, and I hope to travel some day. Thanks for this great travel article. Hi unknown spy! For me, chocolate hills of Bohol, Baguio and other beautiful places in the Philippines are still on my "to go" list. 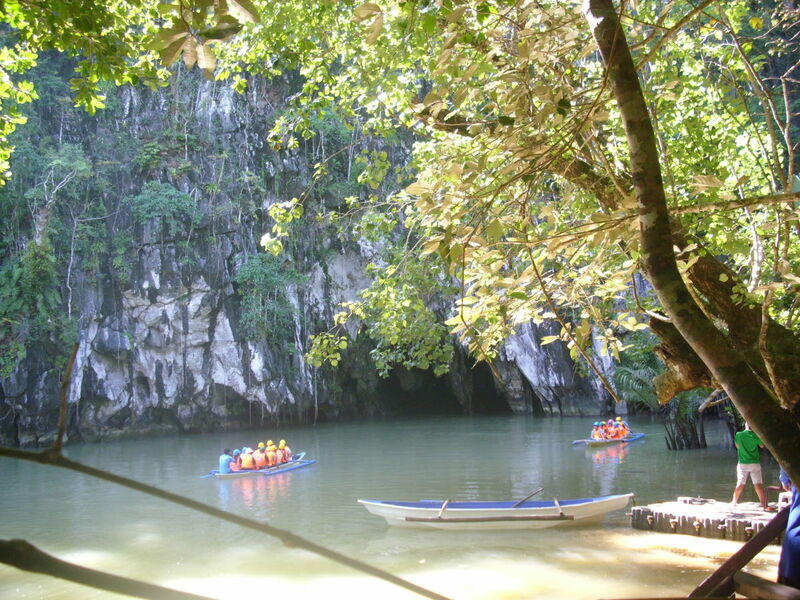 I hope you will have a sister bonding in and at the Underground River. Thanks for stopping by. this is one great experience! Yes, indeed. It was so relaxing and a beautiful nature to visit. I just wish, there were not many tourists there. Thanks for stopping by. It's looks like a very relaxing/natural/beautiful place to visit. Thanks for sharing the video and photos. Wow, this place is awesomely beautiful. Love all of your pictures. Thanks for sharing. This was one mesmerizing trip. Nature at her best and you have captured the beauty of it all so well in the pictures and video. Thanks for sharing this, Thelma. Voted up, beautiful and sharing. This is amazing. 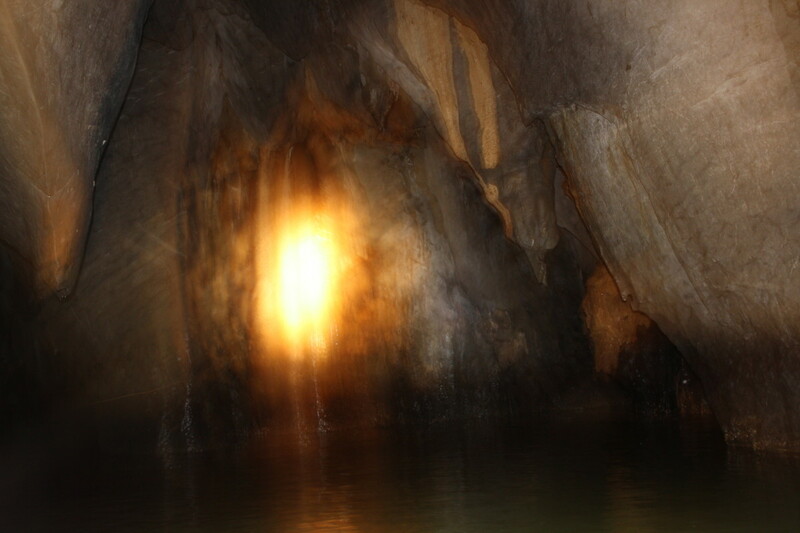 I would love to visit the Underground River someday! Thanks for sharing--voted up! 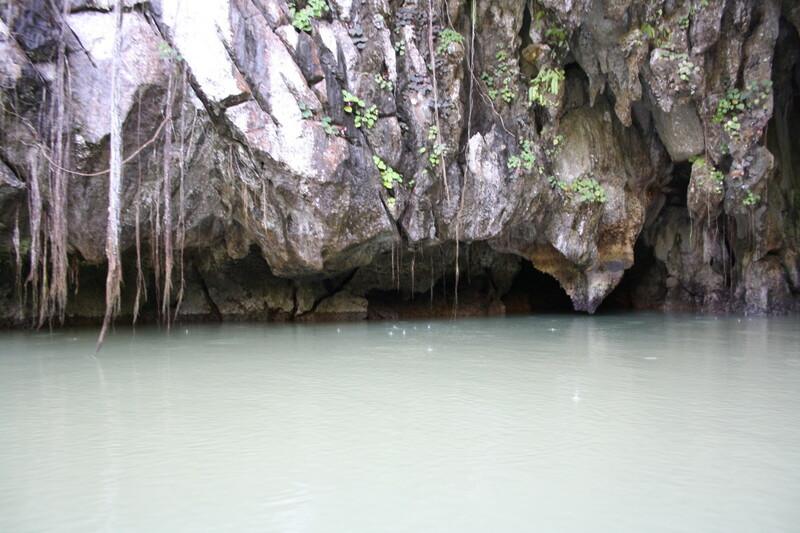 I just spent a lot of time watching the videos and viewing your wonderful photos and reading about the Underground River at Puerto Princesa, Palawan, Phillippines. What a fabulous site! Thank you so much for taking us along on your journey to this natural site. The hotel and grounds where you stayed also looked great. All the votes except funny on this hub plus definitely sharing. 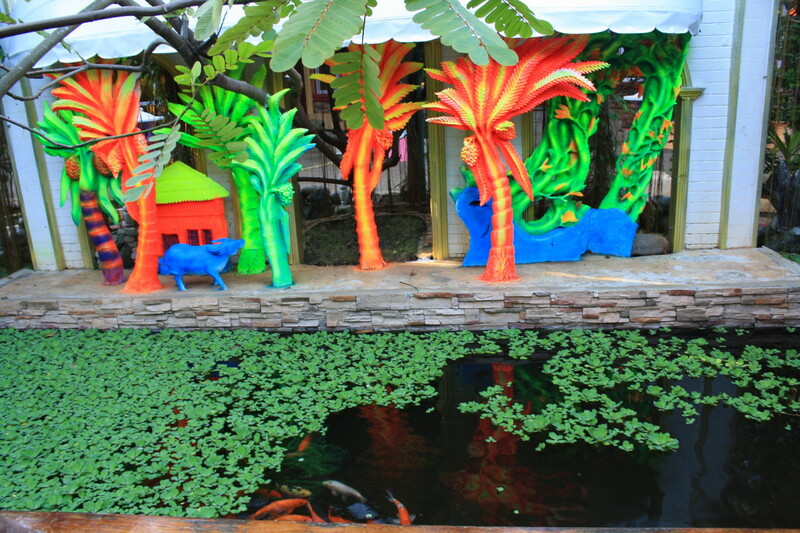 This would be a delight to experience in person! Thank you kingkos. I´m sure you will love the place. Thanks for stopping by. 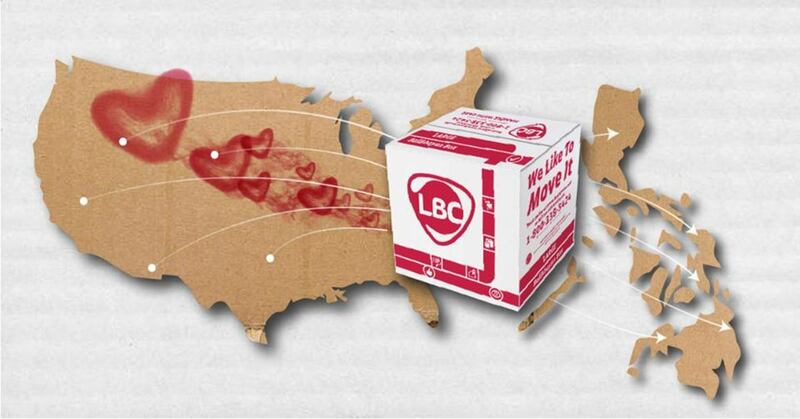 Kababayan got a nice hub! I want go there with my family so beautiful the picture you post. Hi ryanjhoe! Nice meeting you here in HP. The place is really awesome. I hope one day you can go there. Thanks for stopping by. Wow! I'm speechless, the place looks beautiful and stunning. 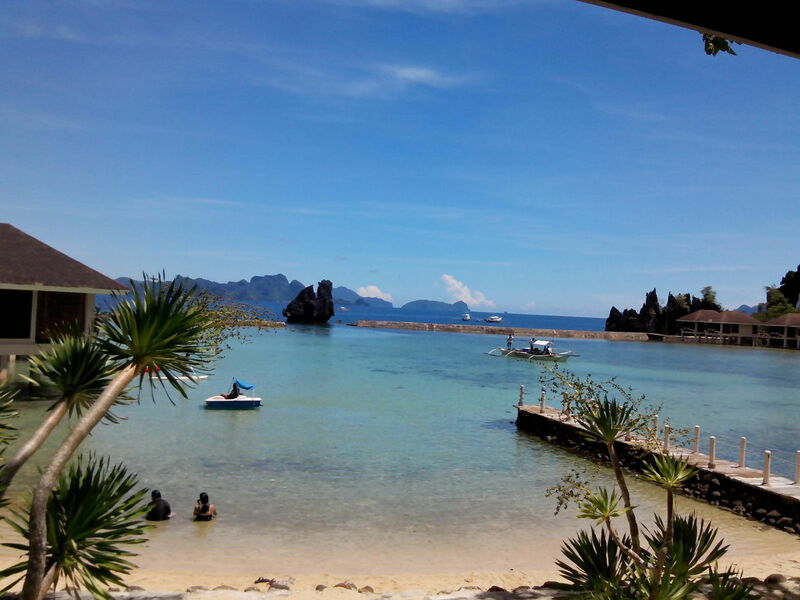 I live in North Celebes that basically near Philippines, I hope I can reach that place someday! Thanks for the info, love it! and voted up! Thanks for stopping by Nell. Have a lovely weekend! Absolutely awesome! I would love to go there! How lovely, voted up! Thank you too, Eddy. You are always welcome to visit my hubs and I do appreciate your comments. Have a lovely weekend! Yes, we did have a great adventure. It was really fun seeing those beautiful creations of our nature. Enjoy your visit to one of the New 7 Wonders of Nature in the World. I´m sure you´ll like what you see. Thanks for sharing this hub to others, iguidenetwork. Have a lovely weekend! Thanks for your comment randomcreative. You are always welcome to stop by. Happy New Year 2013! Thank you Ann. Have a great day! Thank you Thelma for sharing this well presented and interesting hub. Here's to so many more to share on here. You must have had a great adventure going there, Thelma. 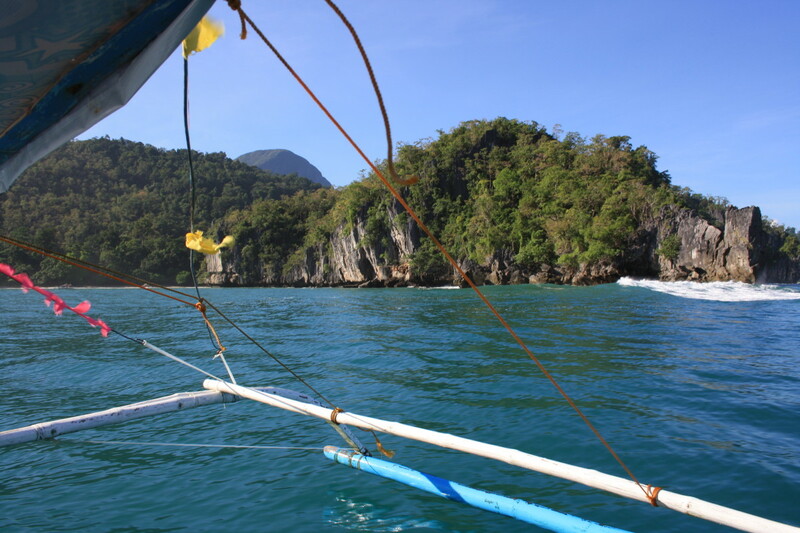 Great photos and a video, which makes me feel that I am too riding in a boat ride and admiring all those limestone cliffs in and around the sea. One day we should visit one of the new seven wonders of the world. What an amazing experience! Thanks for sharing your stunning photos and interesting stories with us. Thank you for stopping by and for giving a wonderful comment, prasetio. I appreciate that. Have a great day. Wow....beautiful. 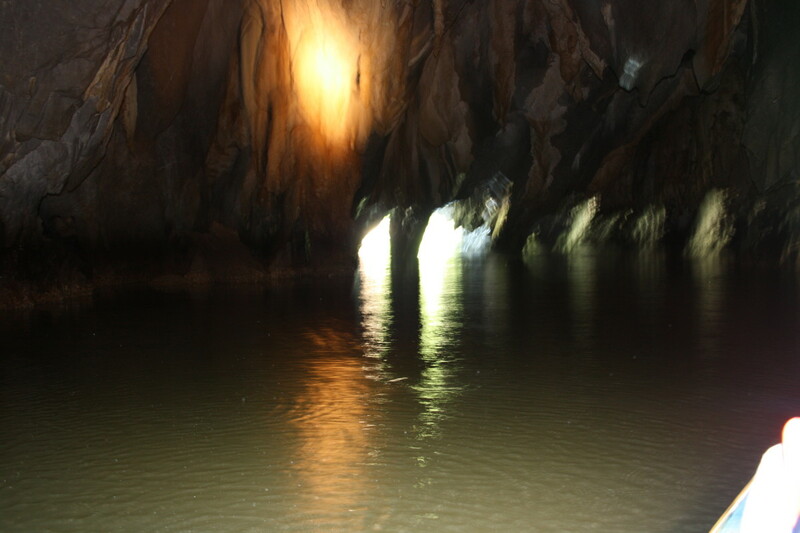 I really enjoy this virtual travel to the awesome underground river, Puerto Princesa. I also enjoy the video as well. Thanks for share with us. Voted up! Thank you onlinecashdigest. Our country is beautiful and there are loads of places to visit and explore. Thanks for stopping by. Thank you Bas. I hope you´re all in good health. Take care and regards to your family. Happy New Year billybuc. I´m sure there are many in USA. That would be a great fun for you visiting them. Thanks for stopping by. What a fascinating underground river to visit, Thelma. Thanks for this outstanding introduction and the videos. I felt as if I was there with you and was reaching to make sure my helmet was in place on my head when all those bats and birds started flying around overhead. A nice hub, as you always make them. Nice photo's. Keep up the good work. Such a great experience. There are some huge underground rivers in the United States; most of us aren't even aware that they are there. This was a fun hub.